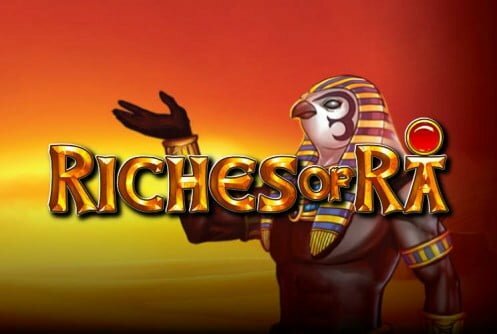 Riches of Ra is an ancient Egyptian themed video slots by Play N’ Go software. The average RTP (Return to player) payout percentage is 94%. Straight of the top it’s quite volatile but it does offer decent wins even during the main game. The sun god Ra was the chief god in the pantheon of gods in ancient Egypt’s religious hierarchy. 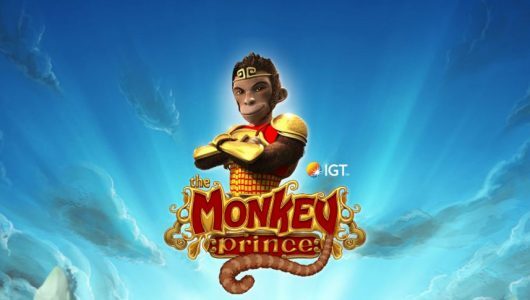 Free spins bonus are offered where up to 15 free spins can be won in conjunction with a sticky wild (Ra the falcon head). 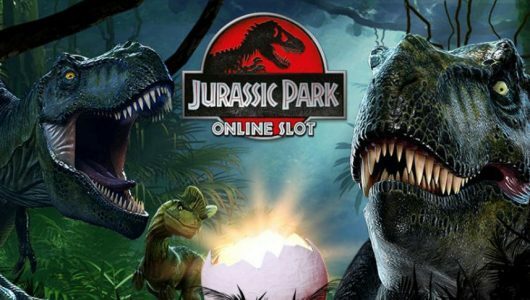 The maximum jackpot payout is 2,500 coins. The slots features a ‘Pick Me Bonus’ where 3 urns pop up on the reels: you must pick one jar. It’s a nifty little feature since it offers a decent payout of 150 times your stake. The game has 15 paylines and 5 reels. It comes with the usual customization options such as graphics, coin denomination, Auto Play and audio settings. The coin range is 0.01 up to 0.25. The smallest bet amount per spin is £$0.15 up to £$18.75 with 1 to 5 coins per line. The higher the coins per line the more cash you’ll wager per spin. 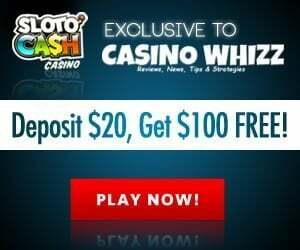 Free Spins: The biggest cash prizes are won during the free spins but it’s not easy to trigger it. When the stacked wild icon (Ra) appears on reels 1 and 5 it’s triggered-15 free spins are awarded. I played the game with a bankroll of $30 and was not lucky enough to trigger it. I kept things down to a minimum, my average bet per spin was £0.75 (coin value 5). 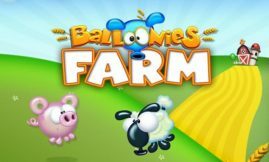 The only downside of the free spins is that there’s no multiplier involved. However, two reels act as standing wilds offers decent wins. Gamble Button: If you manage a win during the base game the ‘Gamble Game’s’ screen pops up. 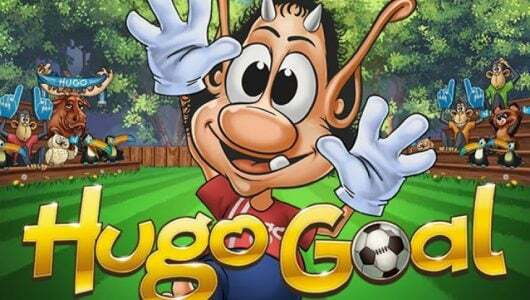 All wins can be wagered up to 5 times and the total amount that can be won here is £$2,500. Go easy on this one because if you chose the wrong coloured card not only will you lose your winnings but you’ll return to the base game. Pick And Choose Alabaster Urns: The Pick-a-Prize game is triggered when 3 bonus symbols appear any place on the reels. You must choose one urn to reveal your prize. You can win as much as 150 times your bet. 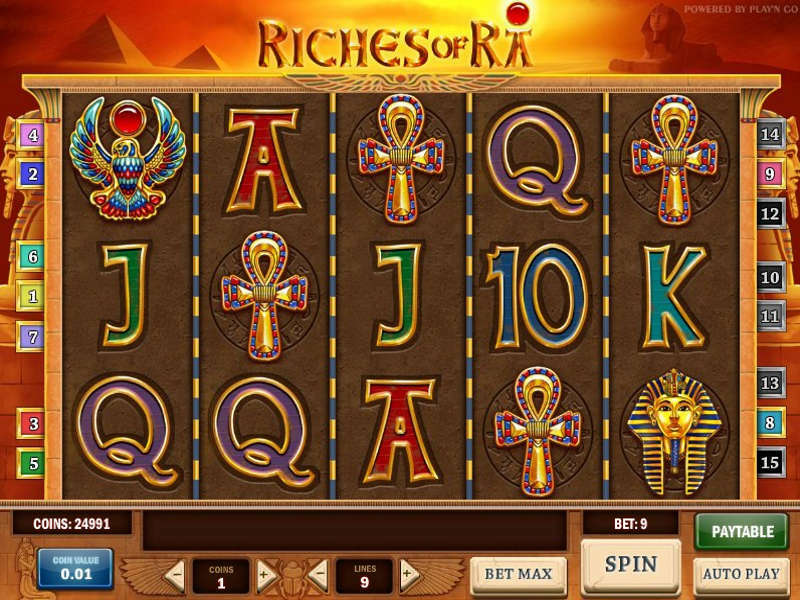 Riches of Ra is a pretty average slots with the usual bonus features. It’s not a bad game. Even with a bankroll of $30 which I lost by the way it’s not my cup of tea. I find it’s easier to land three urns on the reels than triggering the free spins.